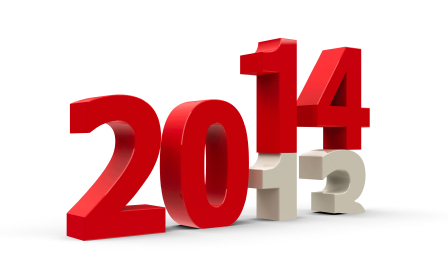 Infinity Health and Wellness Center: On average New Year’s resolutions last for nine days! As expected, the most common New Year’s resolutions are to lose weight, stop smoking, drink less and get fitter! We’ve picked a couple of our favourite blogs from the last few years that highlight these areas. Did you know that, as well as harming the lungs, smoking can damage the digestive system? It contributes to disorders such as heartburn and peptic ulcers, and can increase the risk of Crohn’s disease. Make a date: Set a specific date for stopping … and stop on that date! Buddy up: Ask a friend or colleague to also stop, for mutual support. Chuck it out: Throw away any smoking ‘paraphernalia’ – lighters, ashtrays, etc. Take a break: Change your routine so as to eliminate all the ‘cigarette breaks’ that have previously slotted into the day. Save the cash: Save up the money normally spent on cigarettes and put it towards something special. 20 cigarettes a day, means saving around £2,000 per year! Get advice: Make an appointment with the GP – there’s lots of advice and support available free on the NHS. As the weather changes and it begins to get colder, it is very easy to develop a more sedentary lifestyle. Exercise offers numerous health benefits to the body and could help play a vital role in how we feel as we head towards autumn and the colder months. Not only does exercise help with the release of our ‘happy hormones’, it can also help to keep our bowels moving regularly. Exercise helps to tighten the muscles of the digestive tract, control weight gain and reduce stress. Aerobic exercise will help to lessen constipation by improving muscular contraction and assisting with the movement of food through the body.